Walmart watches the weather to decide what food is going to sell better. Predictions powered an 18 percent increase in sales by having more steaks in stock when it’s warm, dry, cloudy and windy, and beefing up burgers when it’s hotter and less windy. High temperatures with a light breeze sell more salads; clear sunny days sell more berries. 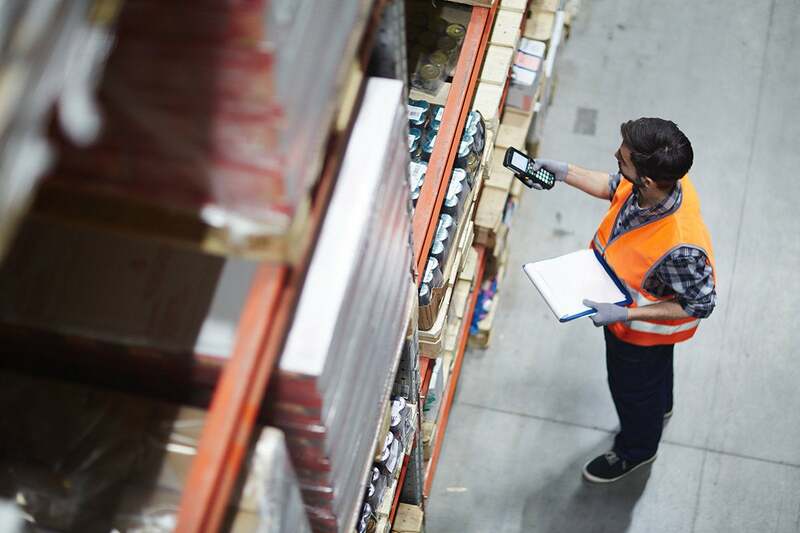 But you don’t have to be a retail giant to use AI to improve your supply chain. Predictive analytics and remote sensors tell distributors when a fridge needs restocking with soda or a coffee vending machine needs topping up (avoiding the fine that Mars Drinks levies when a product is out of stock). Lakeba’s Shelfie robots will soon cruise the aisle at UK supermarket Co-op using image recognition to detect when products are sold out or shelved in the wrong place. An online fashion retailer who deals with hundreds of suppliers uses image recognition apps on smartphones to check exactly which style of blue dress arrived in a shipment so they know what’s in stock.